Hospitality company sbe and Preferred Hotel Group announced a partnership today that places the SLS Las Vegas Hotel & Casino under the membership of Preferred Hotels & Resorts. Upon its opening Labor Day Weekend 2014, the 1,600-room mixed-use resort and casino will be the first and only destination in Las Vegas to offer “iPrefer” member benefits. SLS Las Vegas joins sister property SLS Hotel South Beach, which has been a member under Preferred Hotels & Resorts since 2012. SLS Las Vegas includes 30,000 square feet of meeting space, as well as several of sbe’s restaurant and nightlife brands, such as The Bazaar by José Andrés, Katsuya, Cleo, 800 Degrees, Umami Burger, The Sayers Club, and The Griddle Café. Fred Segal will be the exclusive retailer at SLS Las Vegas, taking advantage of the 10,000 square feet of retail space the property offers. And, for you sports fanatics, SLS Las Vegas will also feature a world-class sports book operated by global gaming leader William Hill. 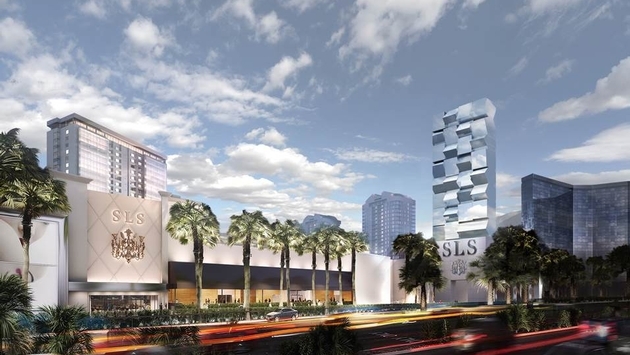 As a member of Preferred Hotels & Resorts, SLS Hotel Las Vegas will receive a combination of strategic sales, marketing, distribution, and technology solutions. Travelers who visit the property will be eligible to enroll in the iPrefer guest loyalty program, which extends points redeemable for cash-value reward certificates, elite status, and special benefits such as complimentary Internet. 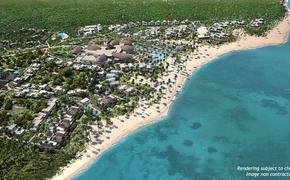 There are more than 450 participating Preferred Hotel Group locations worldwide.